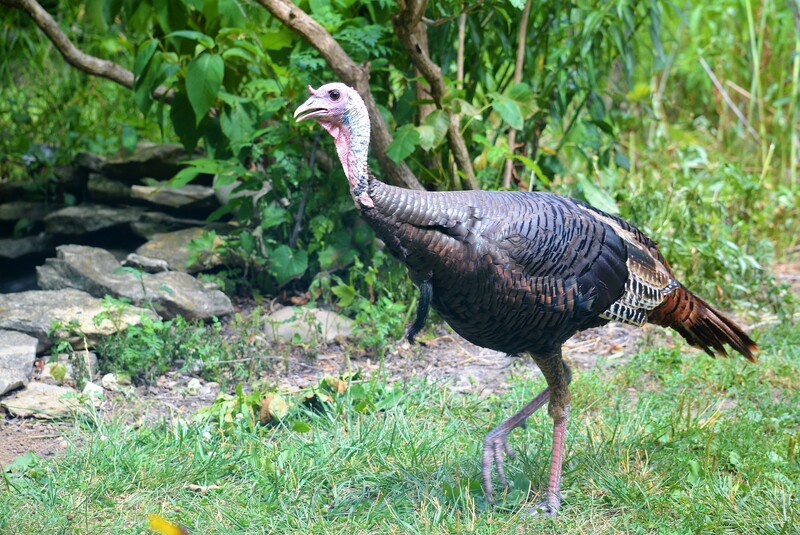 This is the time of the year when wild turkeys cause a Missouri hunter’s heart to race. Once the weather warms, the fish and wild turkeys start stirring, morels starting popping up, the redbud and dogwoods trees bud out. It’s time to head outdoors! Where? Here are some places in Missouri where spring is in full display. TURKEY HUNTING AT TRUMAN LAKE: This massive reservoir in west-central Missouri also has a massive chunk of public land surrounding it. 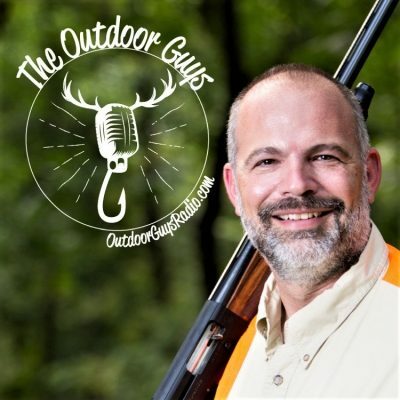 It attracts a lot of hunters, but then, there are a lot of turkeys hiding in the heavy timber. Hunters who do best get away from the crowds. A tip: Scout by boat and get back into areas often accessible only by water. Once you locate birds, slip into the area the next morning, beach your boat and set up in a likely looking strut zone. It’s work, but it can pay off. CRAPPIE FISHING AT SMITHVILLE LAKE: The crappies at this reservoir near Kansas City generally spawn a little later than they do at places such as Truman or Lake of the Ozarks. But fishermen with patience can find outstanding fishing. The peak of the spawn at Smithville generally takes place in early May. And it can be outstanding. Fishermen in coves fish from the bank and boat to catch stringers of big fish. 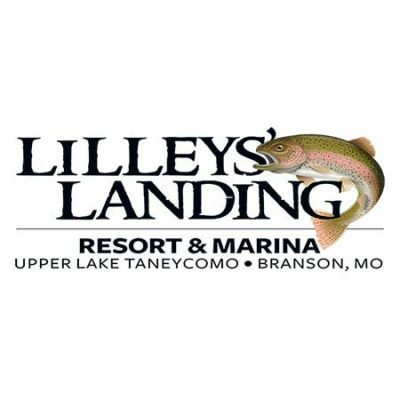 As guide and lure manufacturer Jim Dill can attest, Lake of the Ozarks is a hot spot for spring bass fishing. 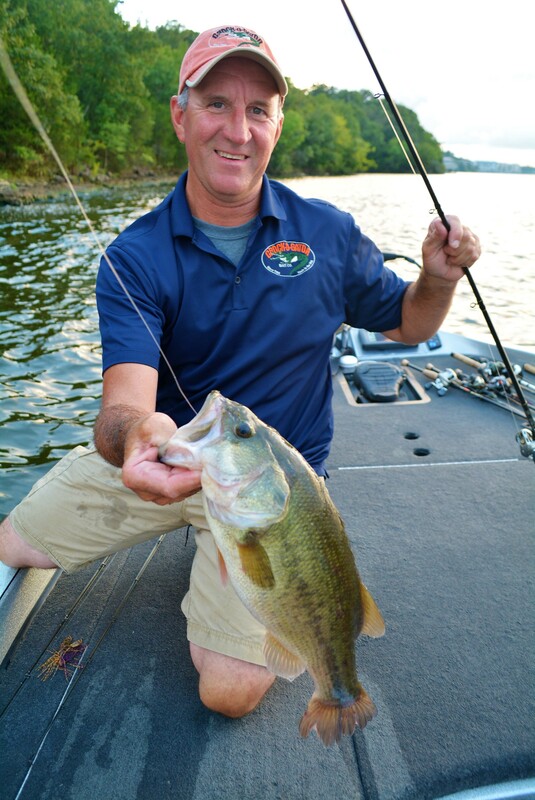 BASS FISHING AT LAKE OF THE OZARKS: This big reservoir in central Missouri is an old-timer, but it continues to produce amazing bass fishing. A 10-pound bass was caught last spring and many fish exceeding the 5-pound mark have already been caught this year. 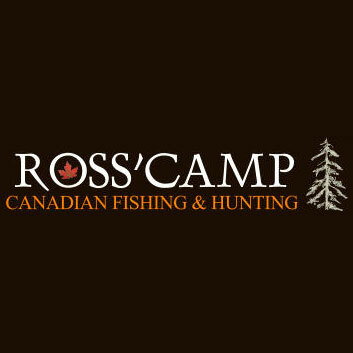 Head to the back of coves and pockets with gravel banks and look for spawning beds. Use Senkos or Flukes and target the nests the bass have built. Then hold on. 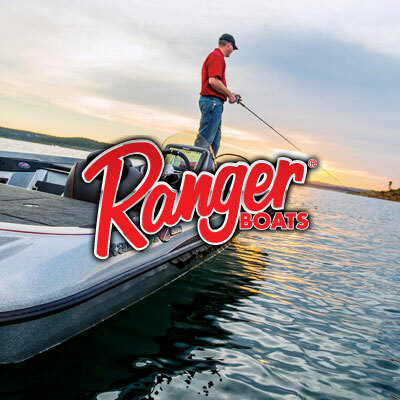 WHITE-BASS RUN AT OZARK RESERVOIRS: Ozark reservoirs such as Table Rock, Bull Shoals, Stockton and Pomme de Terre are nationally known for their spring white-bass fishing. When the water warms and there is enough flow in rivers, the whites head up the tributaries to spawn. 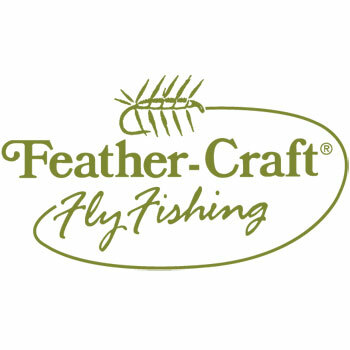 Hit it right, and you can experience some fantastic fishing. But you better hurry. The run is in full force, and it generally only lasts several weeks. EXPLORING AT ECHO BLUFF STATE PARK: This state park captures the rugged beauty of the Missouri Ozarks at its finest. One of the newest additions to the Missouri State Park system, it is carved out of a wilderness-type setting with thick timber, rock formations and a scenic creek. The state park features a luxury lodge at the edge of Sinking Creek and Echo Bluff, for which the parks was named. But for the more adventurous, there are plenty of campsites, hiking trails and a chance to view unusual wildlife such as wild horses. The landscape is alive in the spring with blooming redbud and dogwood trees. Echo Bluff State Park in the Missouri Ozarks offers breathtaking scenery and plenty of options for outdoor recreation in the spring. PADDLEFISH SNAGGING AT TABLE ROCK LAKE: Want to catch the fish of a lifetime? Try Table Rock Lake during the paddlefish snagging season, which lasts through the end of April. The James River arm is loaded with big fish. In fact, the last two state records, both fish exceeding 100 pounds, came from Table Rock. 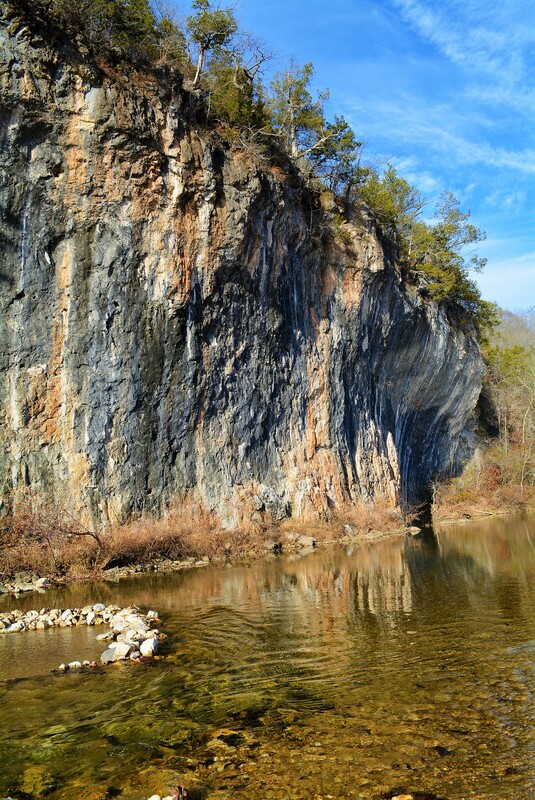 HIKING AT JOHNSON’S SHUT-INS STATE PARK: This state park, set in the St. Francois Mountains of eastern Missouri south of St. Louis, is filled with geological wonders. The shut-ins got their name from a portion of the Black River where the rushing current flows through a maze of boulders and rocks, creating a series of mini waterfalls and pools. That makes it one of the most popular swimming spots in Missouri. All access points to the shut-ins are temporarily closed due to high water, but that should ease as spring progresses. A trail system provides beautiful views for everyone from those seeking a short outing to backpackers who desire a long-distance trek. CANOEING ON THE CURRENT RIVER: This beautiful, clear-water Ozark’s river is often jammed with canoes and kayaks in the middle of summer. But it shows its peaceful side in spring, especially on weekdays. The steep hillsides are splashed with the pink of redbuds, the white of dogwoods, and the green of other trees. Bluffs glisten in the spring sun and the gurgle of riffles add to the solitude. Canoe-rental businesses are available in Eminence, Van Buren and Akers Ferry as well as other locations along the river. MOREL HUNTING: Once the weather warms and a few timely rains add moisture to the woods, these tasty mushrooms start popping up and set off a giant treasure hunt. Morel hunting has become a popular pastime unto itself, with thousands of Missourians taking to the woods each spring. Most public and federal lands with timber have morels. You just have to beat others to them once they pop up.